They started their operations in May 2000 and in a short span of a decade, they have grown into the largest certified pre-owned car dealer in Singapore. 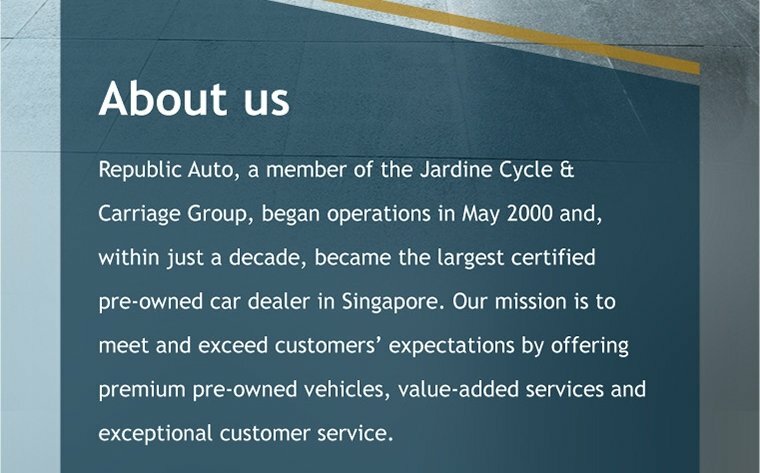 Today, Republic Auto is a member of the Jardine Cycle & Carriage Group, a group that has interests in businesses across Southeast Asia, and also retails new Mercedes-Benz, Citroén, Mitsubishi and Kia vehicles locally. As a premium pre-owned car dealer in Singapore, they started out with humble beginnings that can be traced back to 1986 when the founders of their company traded their first cars. Fast forward a few years, they subsequently went on to become the authorised dealers of Proton and Mercedes-Benz vehicles in Singapore, before founding Republic Auto. 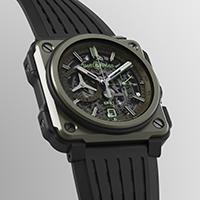 In 2009, they shifted into their showroom in Cycle & Carriage Auto Hub. 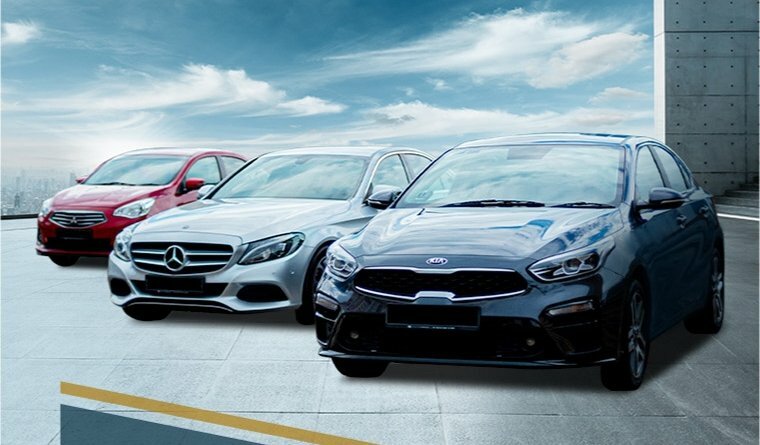 Conveniently located at Pandan Gardens, their 3,000 sq.m mega-showroom will provide you with the widest range of vehicle selection in Singapore to meet your shopping needs. 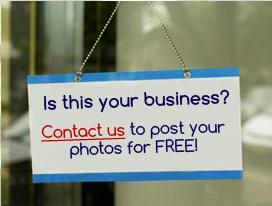 To view their full range of vehicles, you may conveniently do so in their "Certified Pre-Owned" page. Conveniently located within the same complex are their very own Service Centre, Body & Paint Centre and Vehicle Grooming Centre. To create a one-of-a-kind shopping experience for their customers, they offer additional after-sales services that you may explore in their "After-Sales" page.